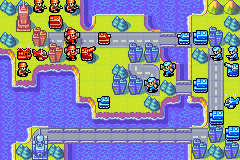 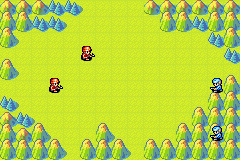 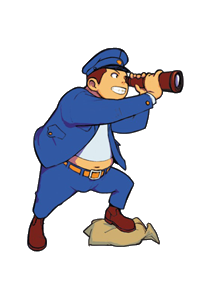 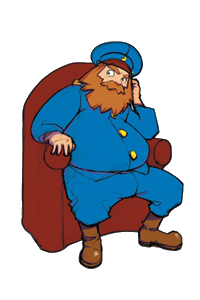 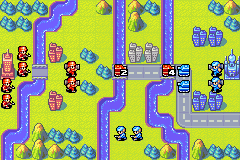 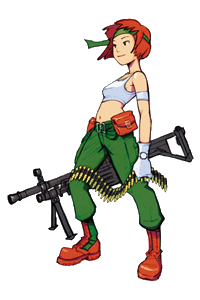 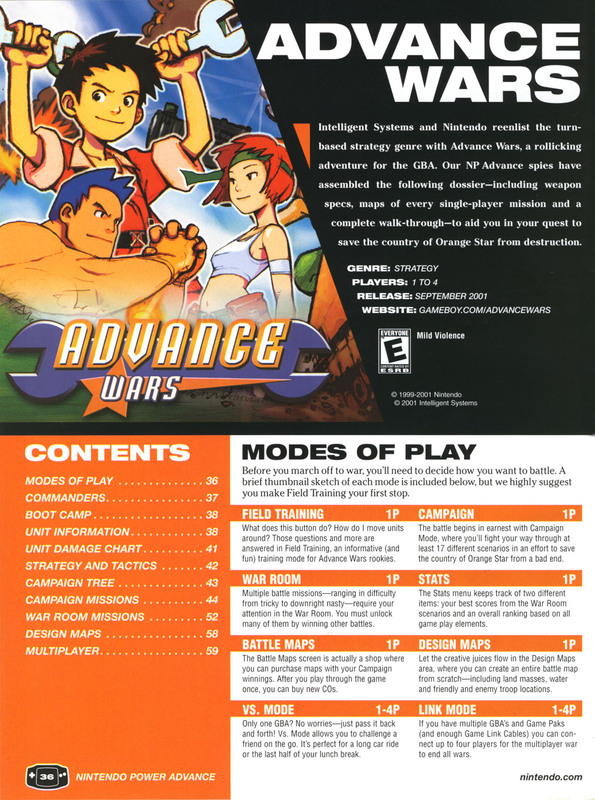 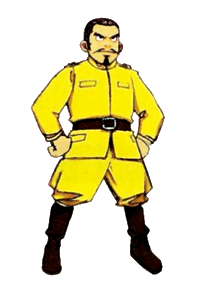 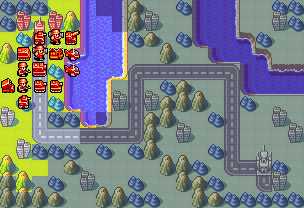 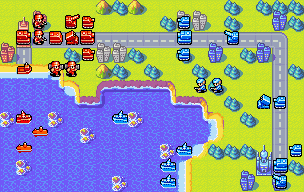 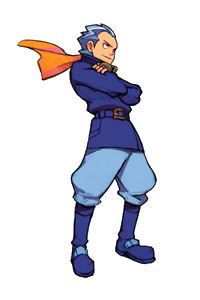 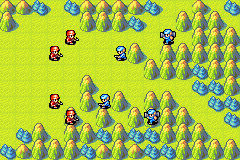 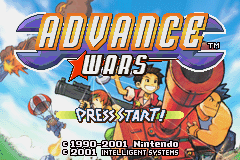 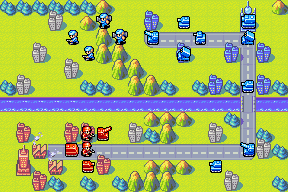 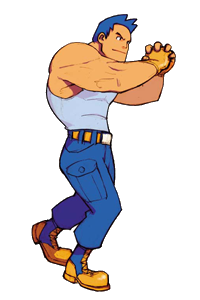 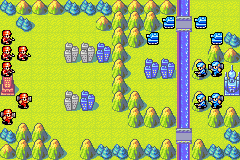 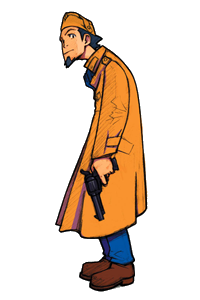 Campaign is the main mode in the Nintendo Wars series from Advance Wars on. 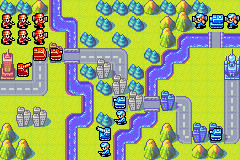 This is essentially the story mode, you go through the missions presented to you in order, and the COs available to you are determined by the plot. 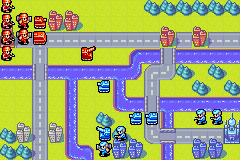 Our goals for this guide are to explain to you how to get a perfect score of 999 on all missions with any available CO. Because AW1’s AI is highly predictable and most Campaign missions require quick clears for full Speed points, these will be detailed day-to-day guides for most of the missions. 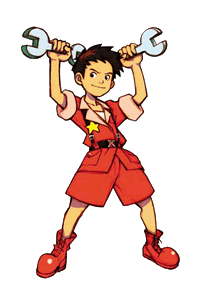 I’m Andy! 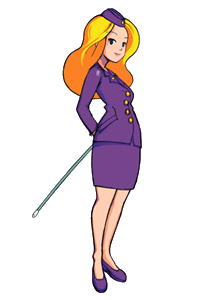 Pleased to meet you, Advisor. 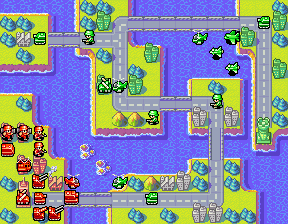 Mission 3 – Air Ace! 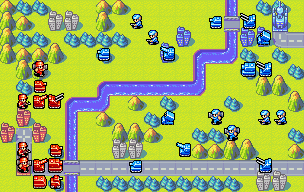 Mission 4 – Max Strikes!